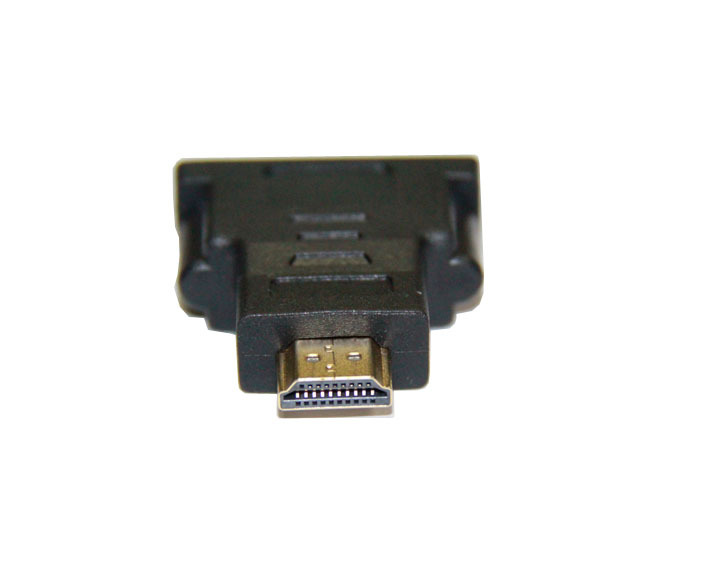 HDMI Male to DVI24+1 Female Adapter is designed and constructed to provide a dependable HDMI to DVI signal connection, allowing you to connect DVI capable devices to HDMI-enabled devices and vice versa. 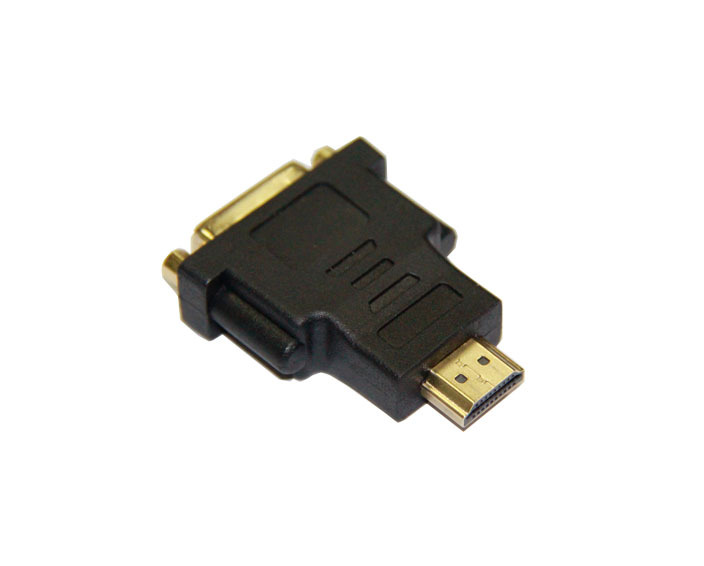 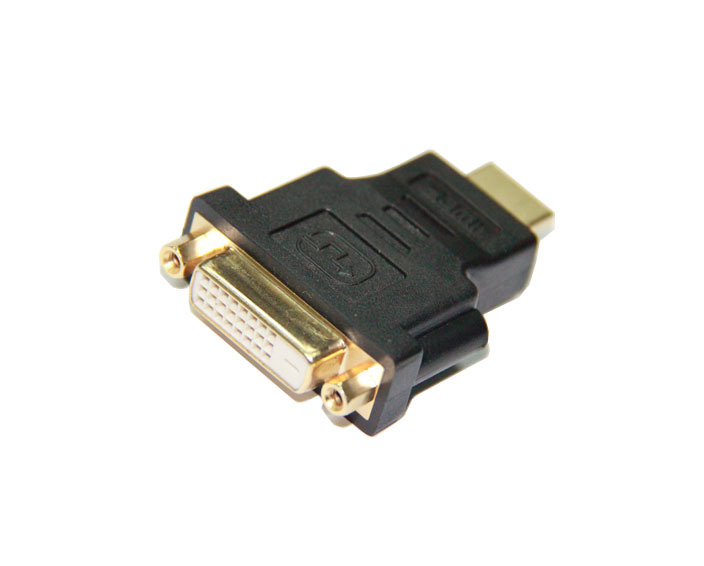 ◆ 24K Gold-Plated connector is easy to plug and remove which perfectly support 720, 1080I, 1080P resolution and ensures the best signal transmission. 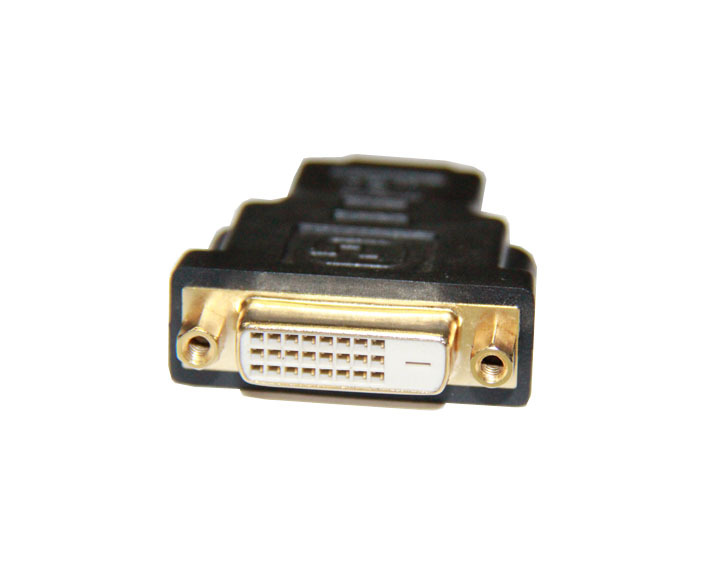 ◆ Adapter can be applied to the signal transmission among devices like computer, DVD, HDTV, flat-screen LCD TV, tablet PC, and television, projector, etc.